Tonight, we are also celebrating James’ birthday (yes, still) but this time with some of his friends from Chester. 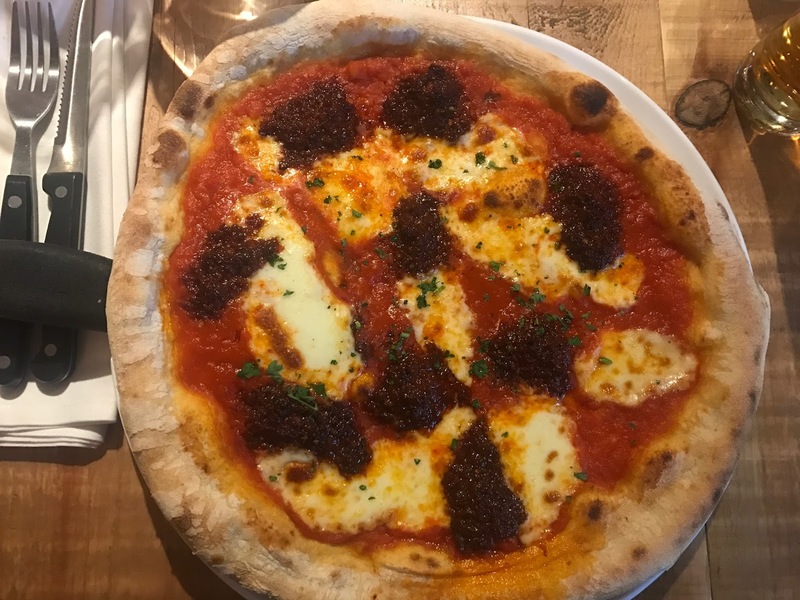 We decided to go here, Urbano 32, since we’ve both never been here before and considering our previous visit to their sister company across the road, Burger Shed 41 was a success, we thought their pizza would be a good shout for this casual dinner. As a Londoner, regardless of the day of the week, Sunday, Tuesday, whatever, it will always be just as full as a Friday, okay but you know what I mean if you’re from London but here in Chester, it’s clearly the complete ends of the stick, as we were pretty much the only people in there and another couple at the front. We weren’t really sure weather that made an effect of the atmosphere around us but nevertheless, we were happy within our own company and at least we didn’t have to shout over each other. As the cute couples we are, each couple shared a starter, with Josh and Libby sharing the meatballs, James and I sharing the calamari, and Jack and Lisa sharing the garlic bread. 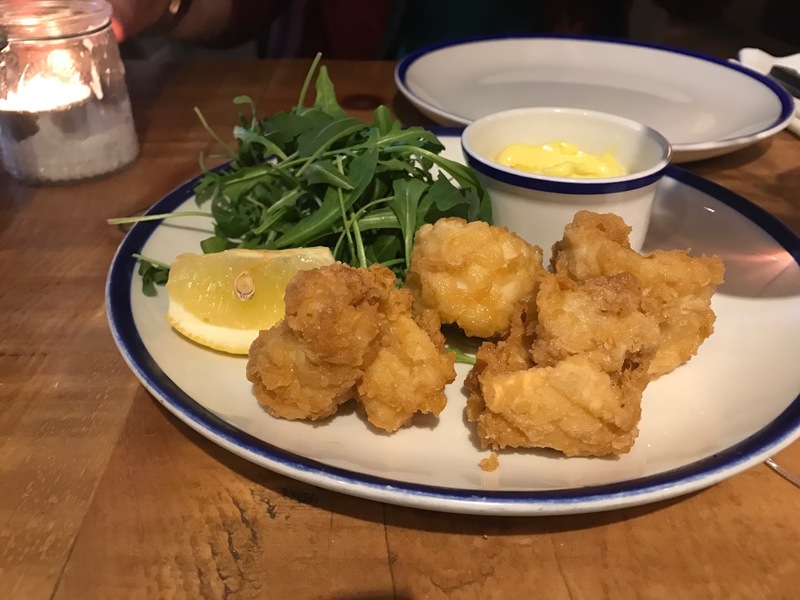 Not that we can say much for the others but clearly these starters were not exactly for sharing as James and I only had two pieces of calamari each, not that complaining as I wasn’t as hungry. 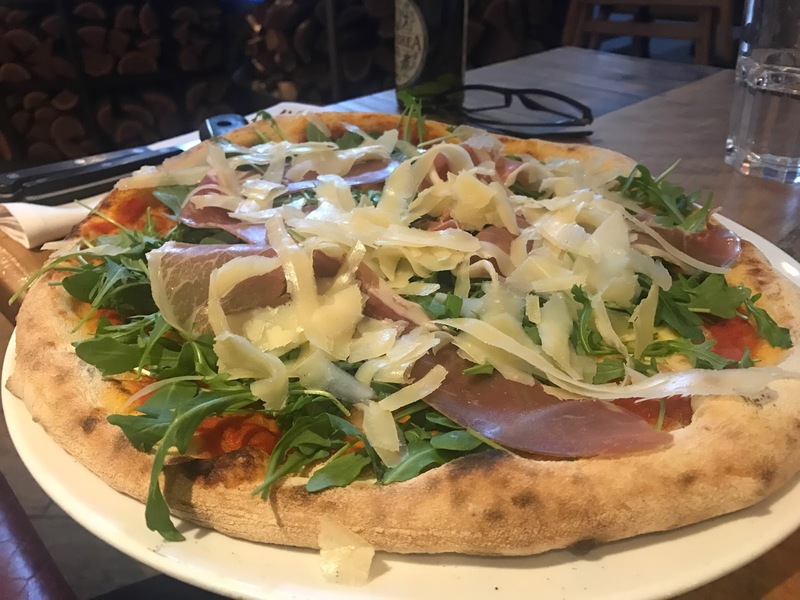 When it came to the mains and being in a specialised pizza place you’d expect us all to have pizzas, well most of us did, but me. 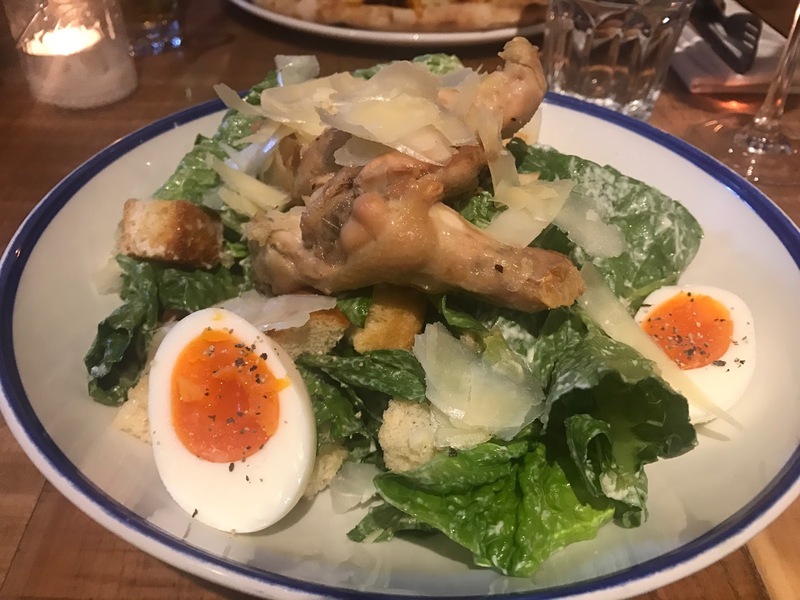 I opted for a chicken Caesar salad, while James had the Nduja pizza, Jack and Josh got the pepperoni pizza, Libby with her Prosciutto pizza and Lisa with her pesto and sundried tomato pizza. All was great, and surprisingly James got the hottest pizza and there and even left a slice, disappointing, as if o can talk, I didn’t even finish my salad (clearly full) but never too full for dessert. Jack and Lisa decided not to get one, but James and I shared, omg yes shared! 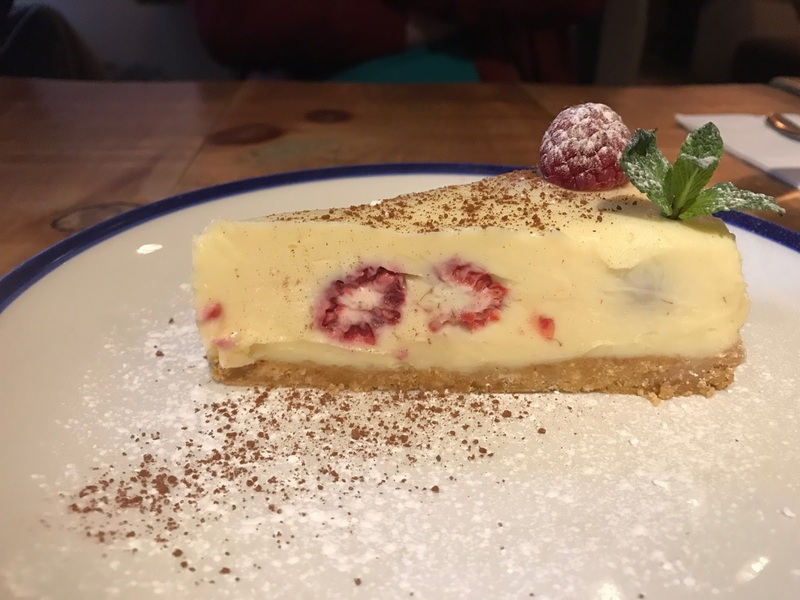 the white chocolate and raspberry cheesecake, while Libby got her own and Josh got the brownie! Once the meal was over, Josh and Libby had to head back as they had an early start the next day but apparently the night wasn’t over for us just yet. Jack was ready to head out for a drink after. 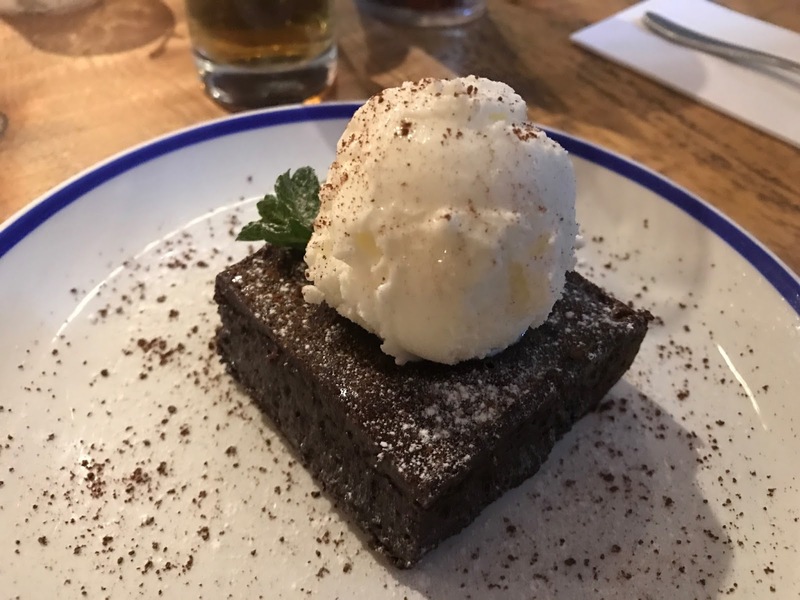 It was such a lovely meal and to catch up with the boys, was basically exactly a year since we last saw them (James’ last birthday) and finally meet the lovely girls. Hopefully it won’t be a whole year til we see them again. I'm a big fan of a long birthday celebration, I hate a fuss so I tend to do a few small things rather than one big thing. 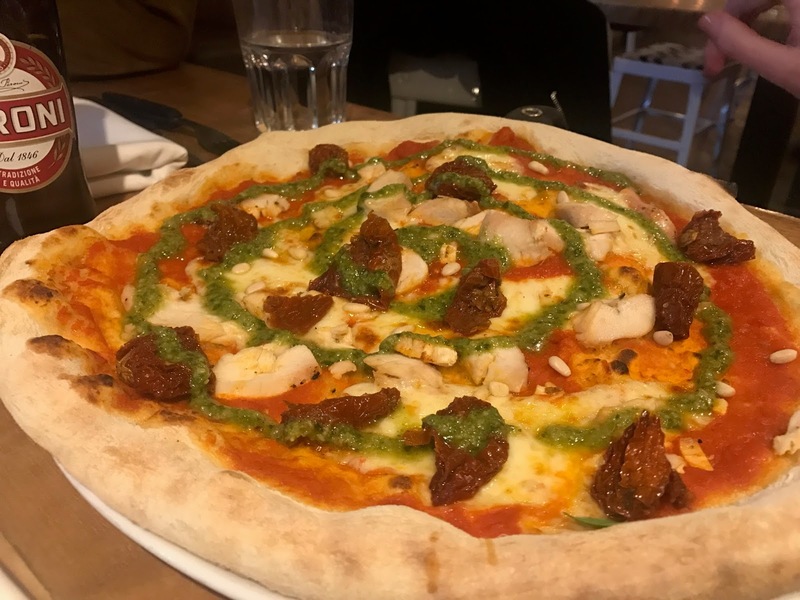 The first pizza looks absolutely amazing, so so good!